"Have a knife day!" 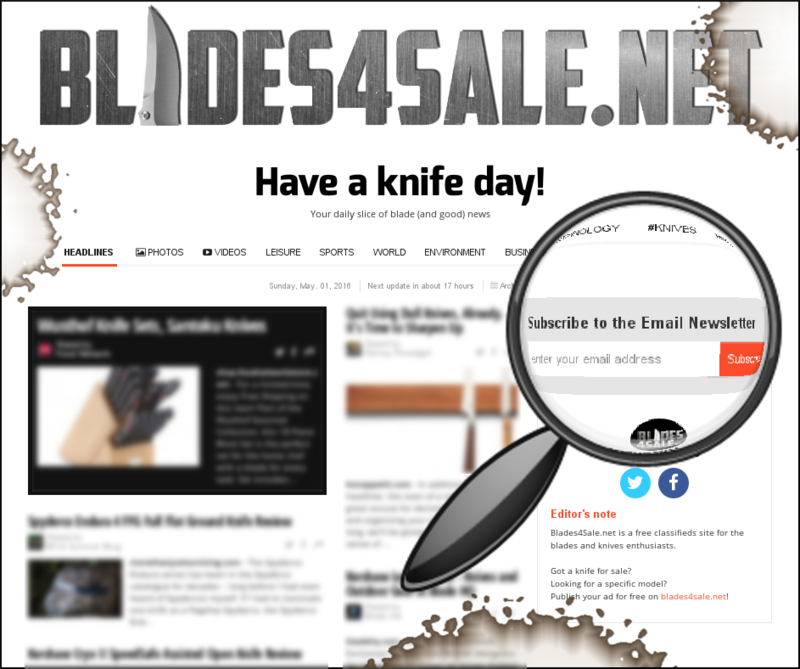 is our daily compilation of fresh knife-related news, your daily slice of blade (and good) news. Stay up-to-date by following us on Twitter or Instagram, liking us on Facebook or by subscribing directly to the email newsletter.